Are sighting some visible stains on your really expensive carpet? This means you roll up your sleeves for fixing the stain yourself but the result turns out be more pathetic and really awkward stain than a previous one! This is not an imaginary situation but indeed a fact when you try to clean your carpet without any professional guidance. Why stress yourself so much with carpet cleaning when there are affordable carpet shampoo and dry cleaning services offered by agencies in Singapore. You can simply hand over the task of cleaning carpet to a professional to gain countless advantages. The carpet shampoo service companies in Singapore have really vast professional knowledge in handling all types of carpets. It might be an expensive Persian carpet or a hard faux wool one, they know how to deal with the carpet materials. Manual handling may actually damage the carpets during hard stain removal sessions, but the professionals will care for your carpets to a maximum extent. When it comes to cleaning dust mites or pet hair, it requires special cleaning equipment and special vacuum cleaners. In addition to it, you would need equipments like sanitizer, dryer etc. to completely clean your carpet with shampoo. The professional shampoo cleaning service provider will have all necessary equipment to clean your carpets perfectly. 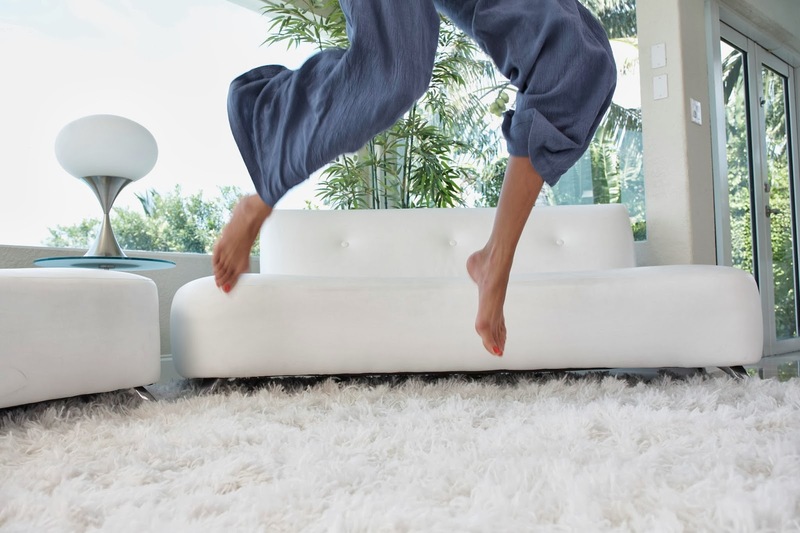 Carpet cleaning is not just about keeping your interiors clean and neat. It is related to healthcare and well being of your family too. Dirty carpets lead to a lot of health problems to your family. Particularly when you have pets and kids in your house, then it is must to avail the services of professional carpet cleaning services. A professional carpet shampoo service provider knows how to clean carpets using warm water and other less harmful detergents. The stain might be a chocolate, food, mud, or even a wine stain; they know how to deal with the stains while cleaning your carpets with shampoo. In-depth cleaning and perfect sanitization is an essential segment of their service that gives you maximum satisfaction. The carpet shampoo service providers in Singapore not just deal with cleaning your carpets but they also deal with other ideal furnishings. You can get your linens, decors, bed linens, upholstery and even tapestries cleaned by them with maximum perfection. All you need to do is to get in contact with a carpet cleaning company but before hiring them confirm whether they provide the above services as well. The carpet cleaning service providers in Singapore are really economical and it is also really easy to locate them. They offer 24*7 support services to their customers. Easy restoration and disaster management are their other notable services. They not just perform carpet shampoo service as their cleaning service but also offer dry cleaning and carpet sanitization service to both residential and commercial clients.